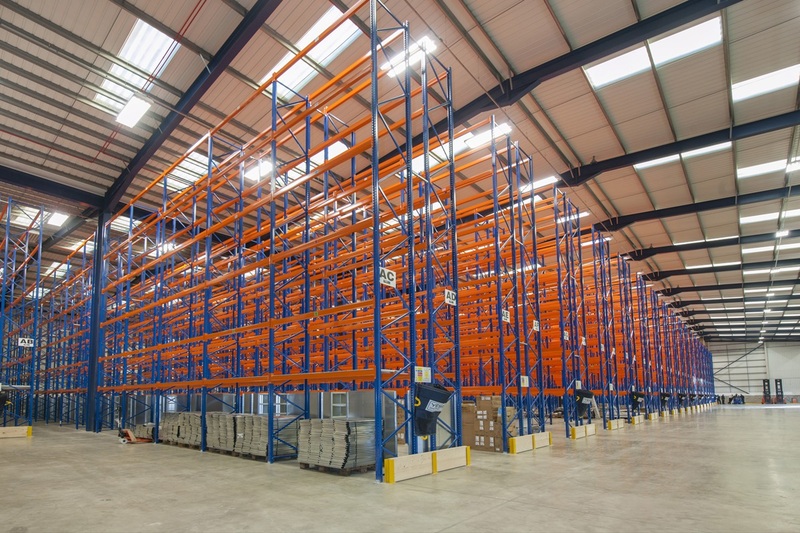 Originally developed by Sterling Capital in 1999 Gent Visick were instructed by Valad to re-market both units A (32,000 sq. 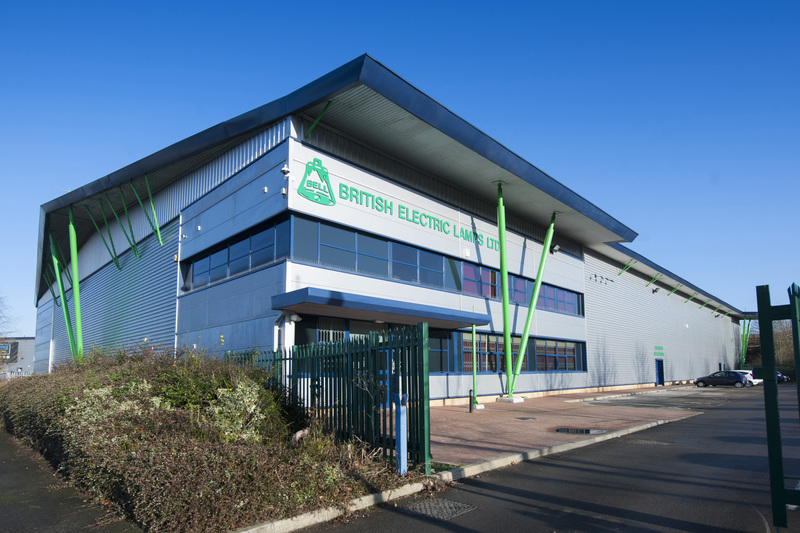 ft.) and B (65,000 sq. 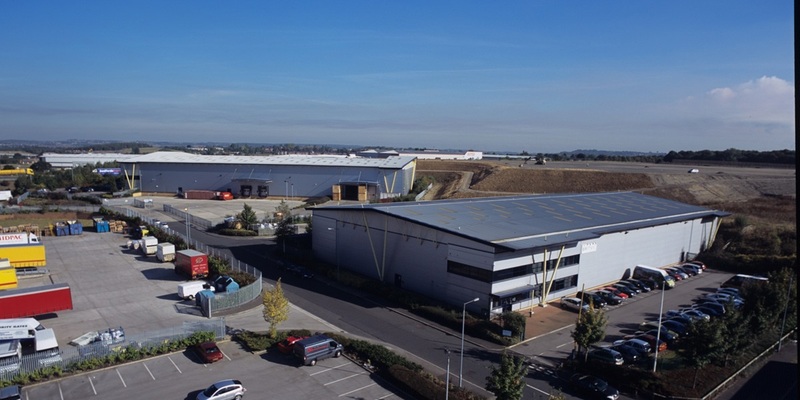 ft.) Foxbridge Way when previous tenants Pickfords and Kuehne + Nagel vacated. 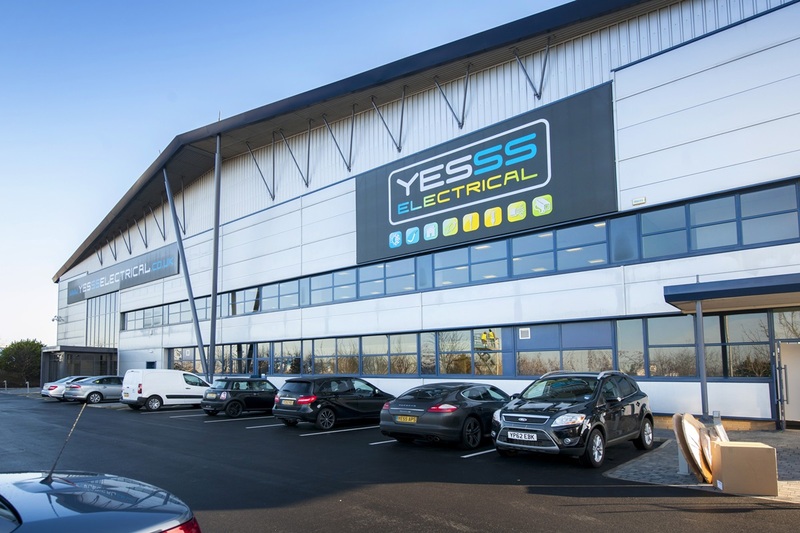 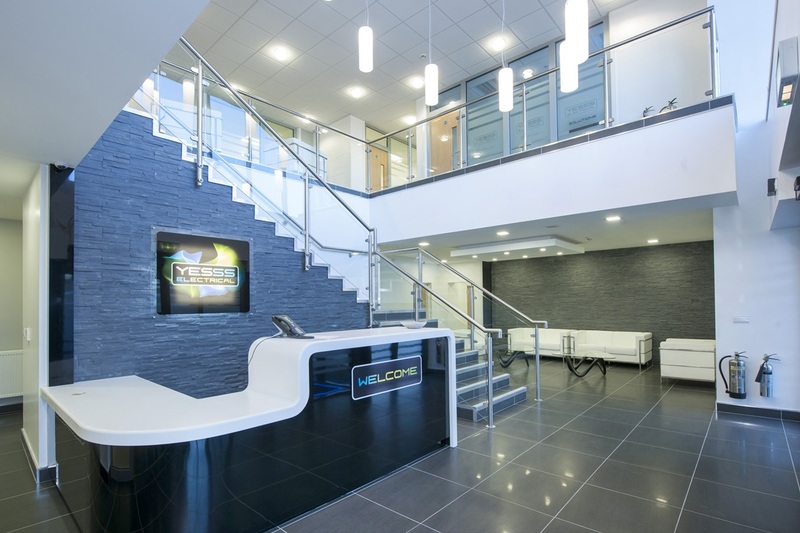 Gent Visick provided strategic marketing advice which quickly transpired into two lettings to YESSS Electrical, who took a new 10 year FRI lease, and BELL Lighting on new lease terms ensuring 100% occupancy in quick succession.